Roofing Contractor: Most Trusted Roofing and Siding Repair and Replacement in Ashburn, Sterling & Purcellville, Virginia. 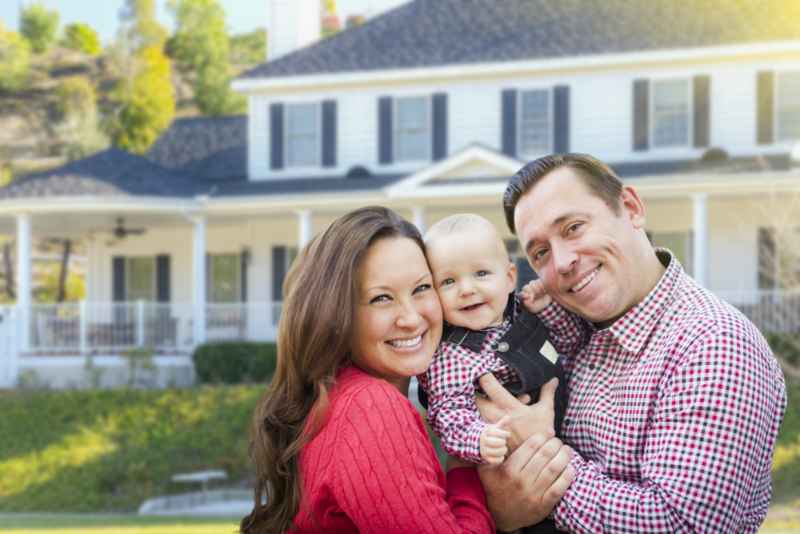 If you're in need of roof repair in Ashburn, Va, gutter or siding repairs or replacement then call Ridgeline Roofers, a family-owned and operated roofing contractor in Leesburg, Ashburn or Sterling, VA. We owe all of our success to you, our Ashburn, Leesburg and Sterling customers who support us and we want to thank you! The highest compliment we receive is the trust in your referral and we truly appreciate your support! 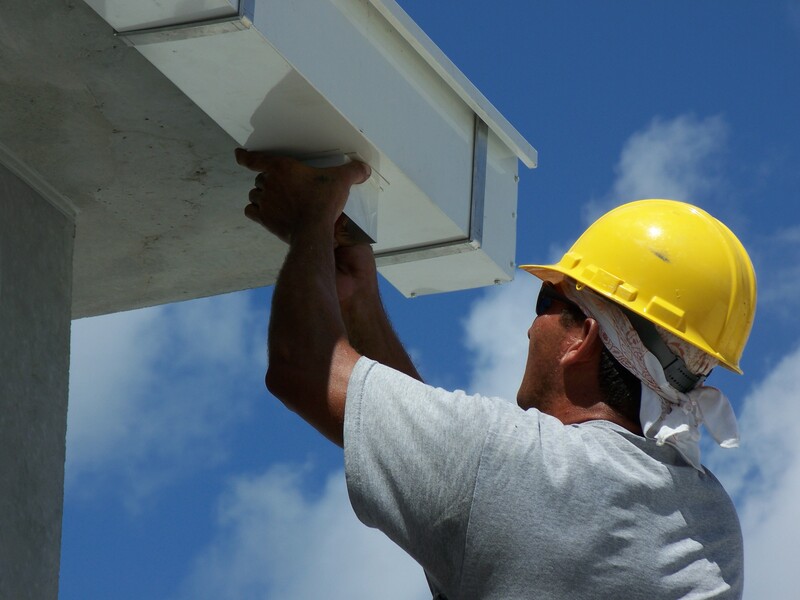 Roofing, siding and gutter repair services is our mainstay. 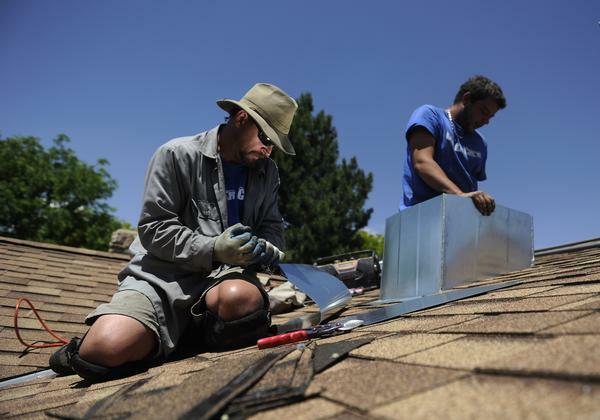 Ridgeline Roofers is always ready to provide the best repair service in town. 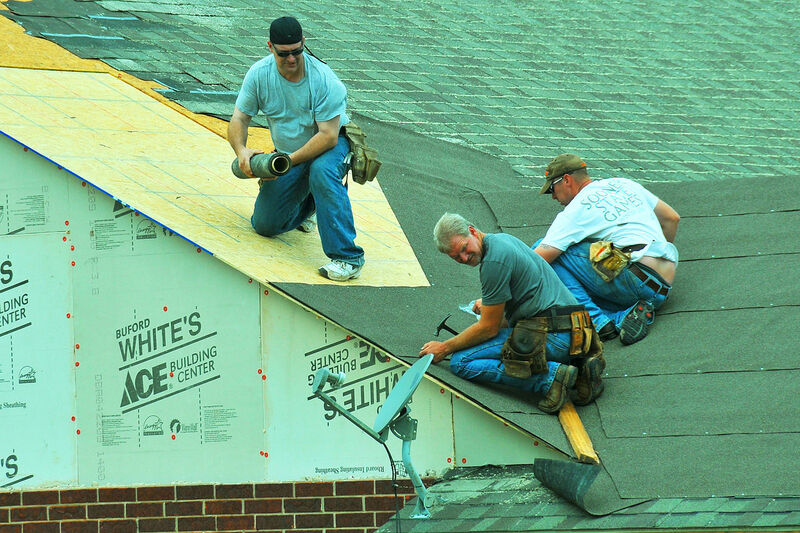 We provide roof repair ashburn, Va.
Ridgeline Roofers offers 100% satisfaction guarantees on all roof repairs and replacements to everyone in Ashburn and Leesburg. We're a Ashburn roofer that provides roof replacement and roof repair services. Our technicians have your safety, welfare and comfort in mind at all times. You can count on us for the very best in siding repair in Ashburn, Va and siding replacement for your Leesburg and Ashburn homes. As a Leesburg and Ashburn roof repair and replacement company, we offer 24 hour emergency and routine roof repair services to the residents and commercial companies in Leesburg and Ashburn, Virginia. Do you need roof repair Ashburn? We're professional, prompt and punctual. Please call us immediately for your your repair needs. Operators are standing by to take your call. We also encourage you to read our reviews on our Google page. Call us now! Whether it's a roof leak issue or gutter problem you're facing, we provide our Leesburg and Ashburn residents and businesses full siding services in a professional and prompt manner. We pride ourselves on employing only premier technicians to provide you with top siding repair and replacement service. Operators are standing by to take your call. Call us now! Your Ashburn home gutters may be ready for service or repair. Either way, if you're a Leesburg or Ashburn business or resident, you need to call Ridgeline Roofers. As a gutter repair Ashburn, Va and and replacement contractor, we provide comprehensive gutter services and no matter the time of year. Our technicians are trained and can handle any issue you may be facing. Operators are standing by to take your call. Call us now! We offer repair, maintenance and installation for the all major shingle brands. Call us now for roof repairs and replacements issues you're facing. Proudly Serving Ashburn, Sterling & Purcellville, Virginia.